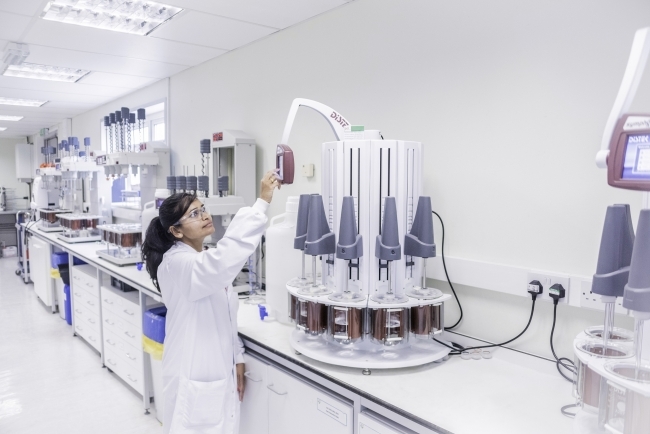 PCI Pharma Services (PCI), a full-service provider of specialist outsourced drug manufacturing, clinical trial services, and commercial packaging to the global biopharmaceutical industry, has announced a further investment to expand its flagship manufacturing centre in Tredegar, Wales. 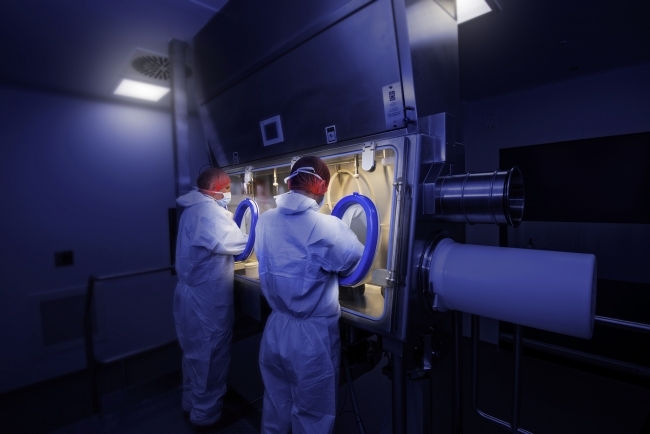 PCI’s investment at Tredegar will double its highly potent tabletting capacity and see an increase in general throughput to support recent and anticipated product launches. It is the latest investment at PCI’s core manufacturing site within its global network, made in direct response to customer needs and market growth.